Two phrases leap out at us when we read this verse. Firstly we recognise the words “Shema Yisrael” yet the imperative just before “Silence!” is new to us. And secondly we see that on this day, as the Israelites are poised to enter the land of Israel, they have become a people belonging to God. Why this demand for absolutely dedicated listening to what Moses has to say? And why only now are the Israelites described as being a people belonging to God – surely that happened long ago with Abraham, or certainly at Sinai when the covenant was agreed? Moses is determined to make clear that only now, here, on the banks of the Jordan, after the forty years of traveling in the wilderness, about to enter the land and fulfil the promise made at Sinai, they would become the people he aspired for them to be – a kingdom of priests and a holy nation. Only now, here, in that liminal space when all things can still be possible, do they become a people – and more than that, a people who belong to God. But there are rules for this belonging – in the next chapter we are told “God will make you a holy people who belong to God, as was sworn to you IF you will keep the commandments of the Eternal your God and walk in God’s ways” (28:9) and “The Eternal has chosen you this day to be for God a treasured people, as God promised you, and you must keep all of God’s commandments” (29:18). The Sefer HaChinuch tells us that this commandment is not like others which are specific and focussed, but is a more personal mitzvah about walking in God’s ways- imitating the divine compassion. To walk in God’s ways is to orient your life in such a way as to always try to make the thoughtful choice, to make a habit of good behaviour. To fulfil this mitzvah requires of us constant attention to ourselves – are we being the best person we could be? Are we acting as we would like a compassionate being to act? As we are in Ellul, the days before the Yamim Noraim, this is the question we should be asking of ourselves – are we walking in God’s ways? Are we keeping the commandments so as to become sanctified by them? However we see the work of walking in God’s ways and fulfilling God’s commandments, these questions come to challenge us – how are we living our lives? For if we are not walking in God’s ways then a great deal of difficulty follows, as detailed in this sidra. We may or may not remain cohesive, a people with shared traditions and values. And ultimately we may not keep the land on which our peoplehood is predicated. Sidra Ki Tavo is uncompromising in this respect. Being God’s holy people and belonging to God and to the Land is predicated on our own behaviour. No wonder Moses asked for silence to impart this information – it is a reminder for us to take nothing for granted. Not even our identity, certainly not our God. 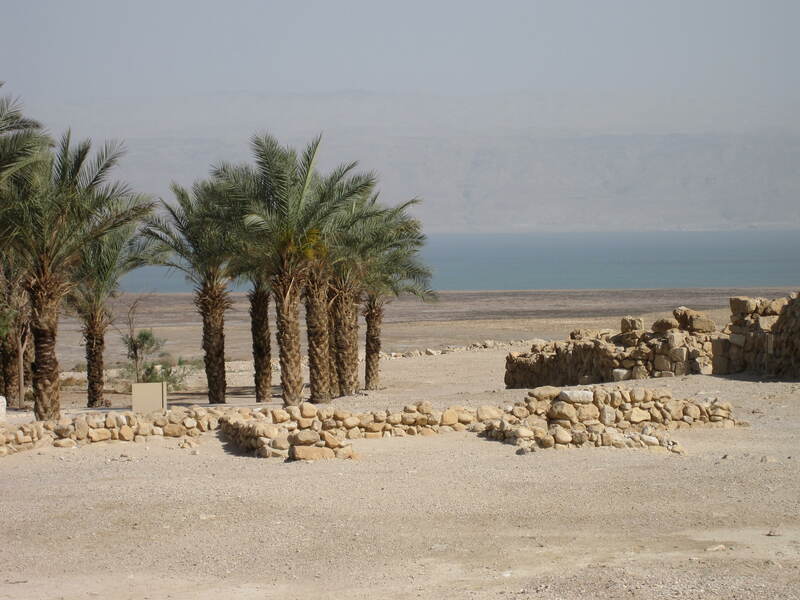 This entry was posted in high holy days, Jewish Values, parashat hashavua by sylviarothschild. Bookmark the permalink.